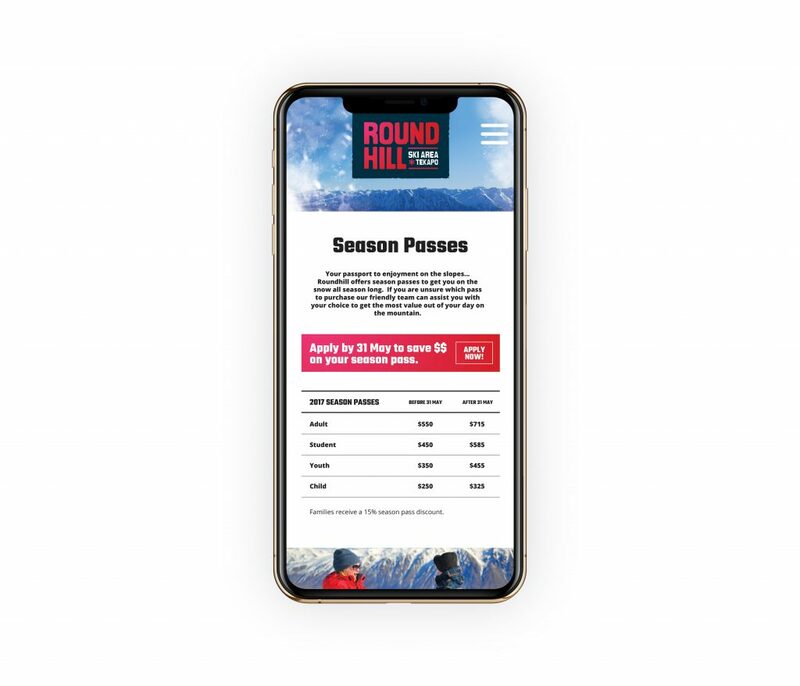 A little while back, we updated the identity of Roundhill Ski Area. We were initially just tasked with updating their website, but it seemed as good a time as any to suggest an updated logo that was more in line with the digital project. We made better use of the amazing view that Roundhill has to offer while skiing, made the whole site brighter and more enticing. Information is a lot more accessible and the whole site easier to navigate.